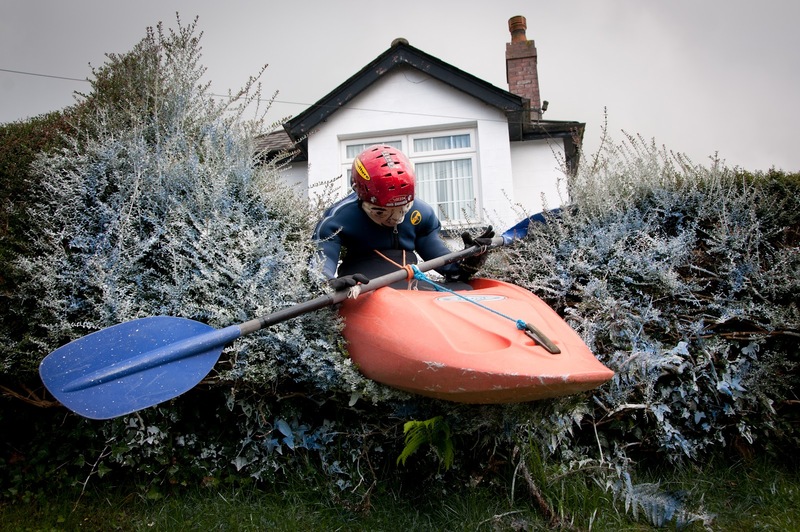 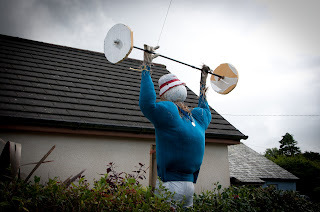 Photobrook Photography: Olmpic fever strikes small cornish village. 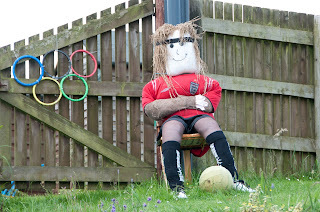 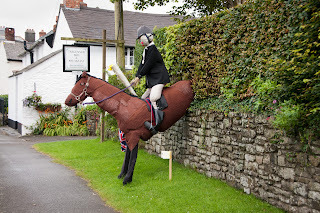 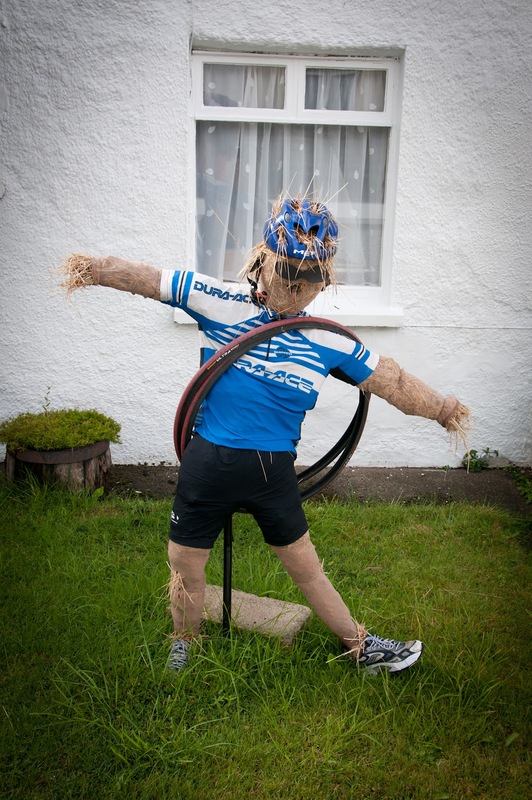 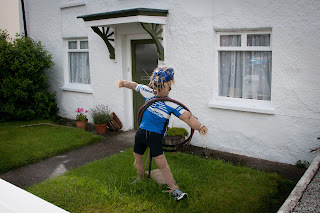 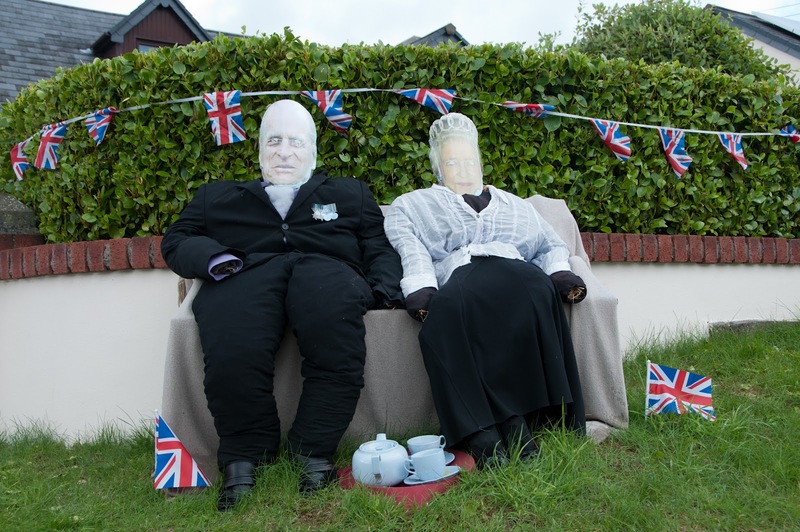 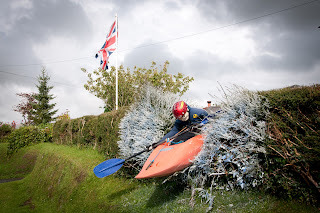 I Recently took a drive up to North Devon on the Atlantic highway and whilst passing through the small village of Kilkampton i couldn't help but notice the Olympic scarecrows. 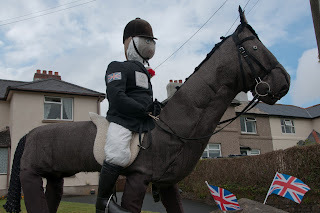 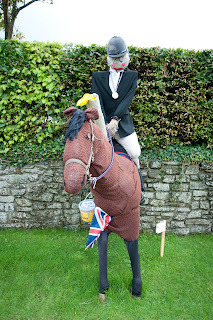 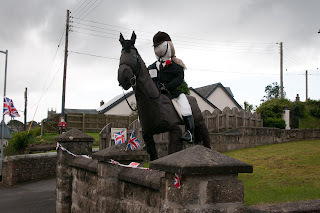 At first i thought there was a real horse in the road stepping out so i slowed right down, it was then that i realized that there were several Olympic scarecrows dotted throughout the village. What a fantastic effort by a small village and really worth a drive through just to see how many of the Olympic spots you can spot.